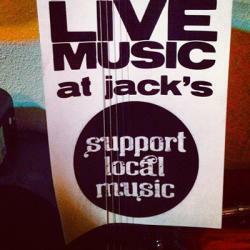 Jack’s by the Tracks, a classic juke-joint featuring live music most Fridays and good food. Located in historic downtown Pascagoula. Open Tuesday-Saturday 11am to 9pm, Friday 11am to 10pm.